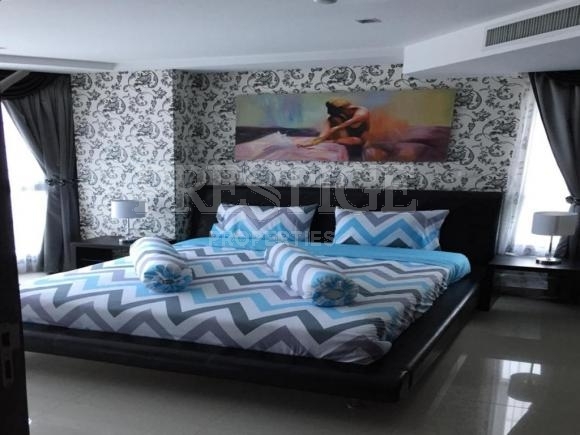 Nova Ocean View, situated in a nice area of Pratumnak, is an 8 storey condominium with rooftop terrace and swimming pool overlooking the sea. 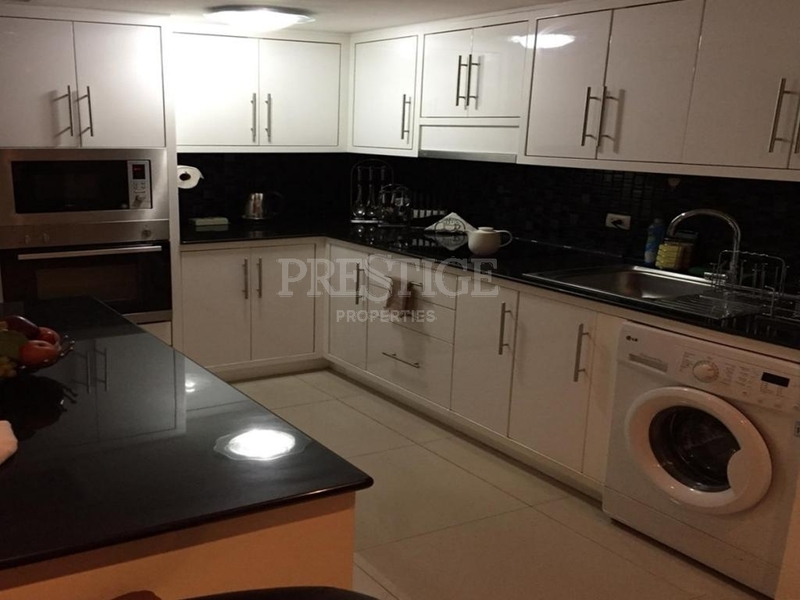 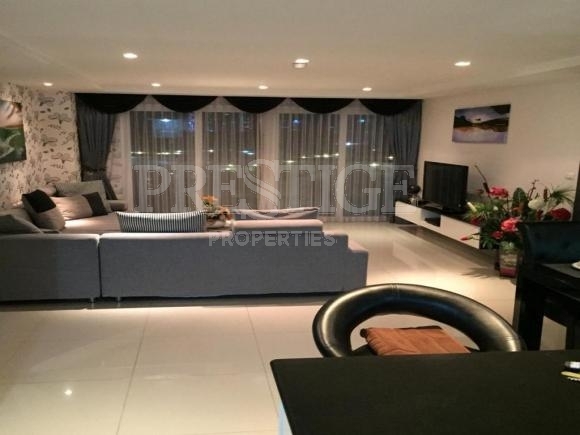 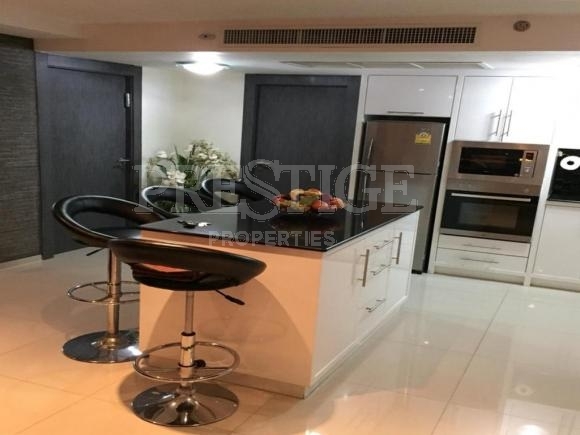 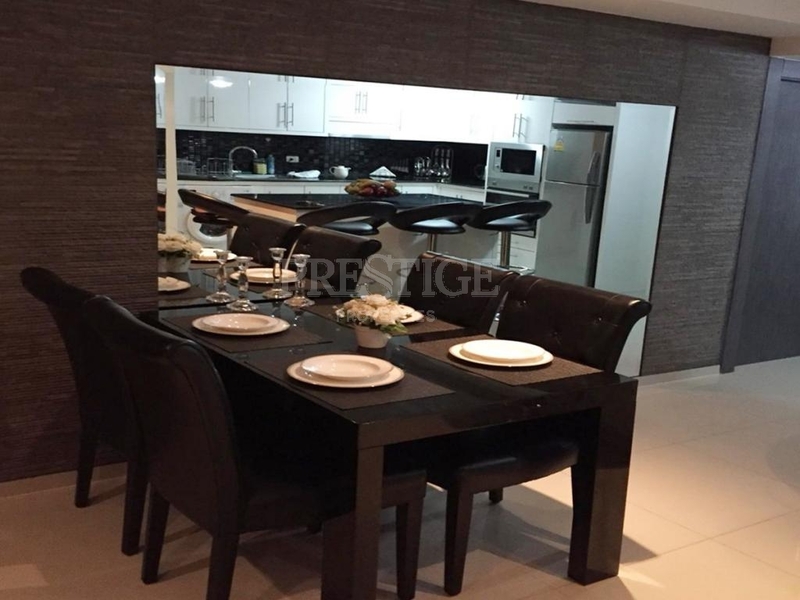 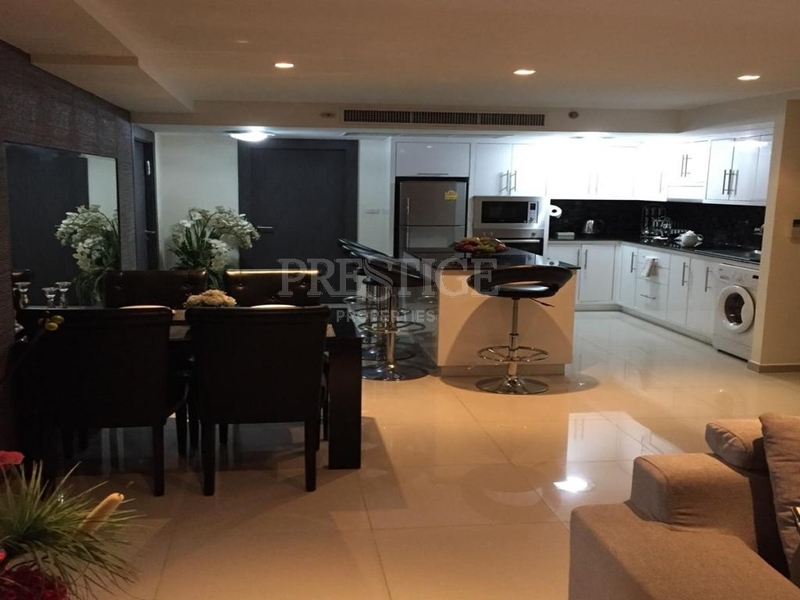 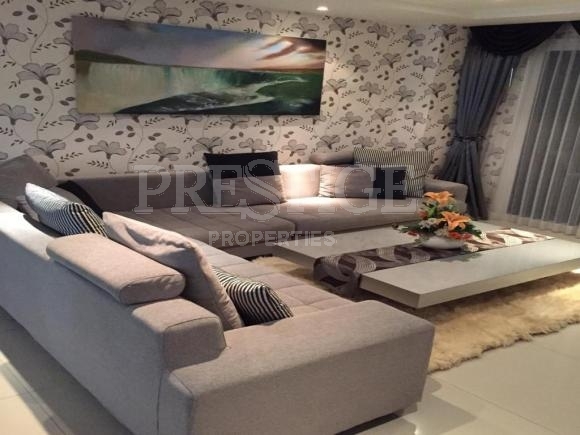 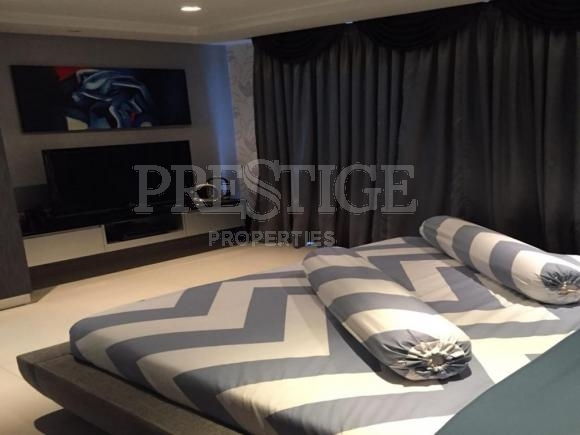 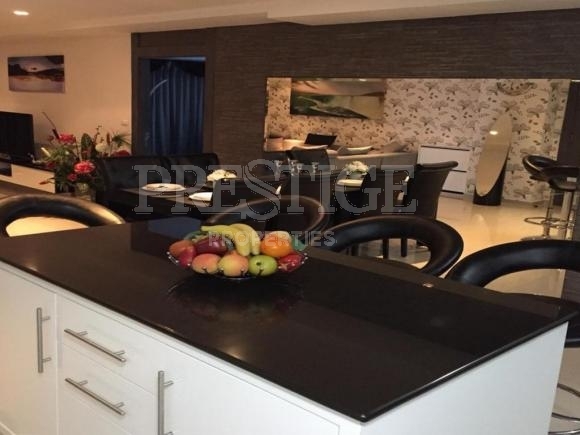 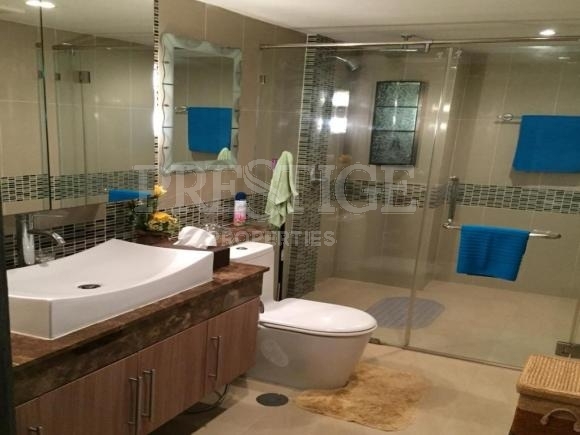 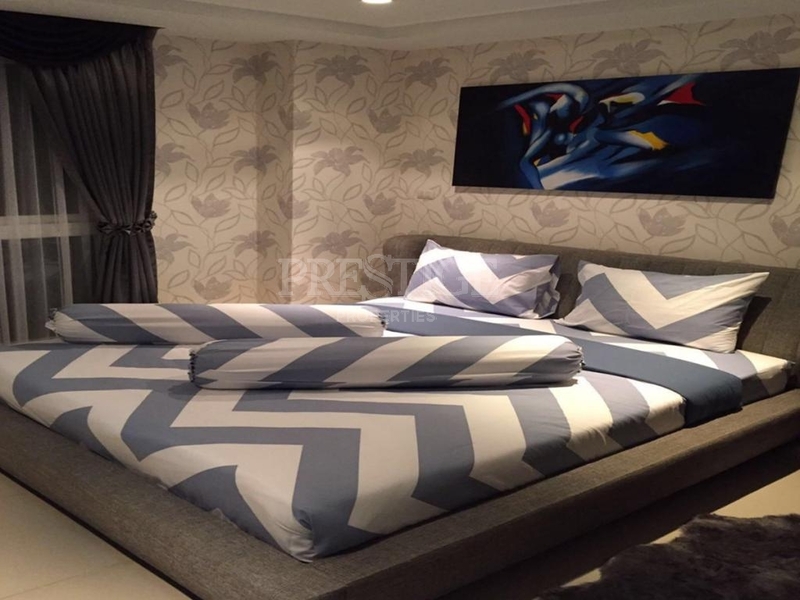 This nice 2 bedrooms, 2 bathrooms is situated on the 4th floor, offering 105 sqm of living space. 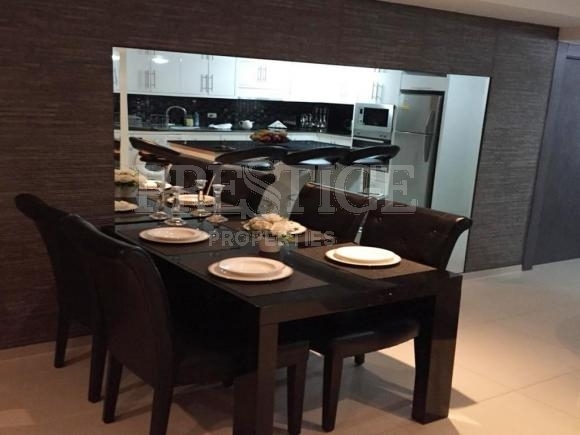 It comes fully furnished, a large living area, modern kitchen, and dining area. This room is for sale in Foreigner Name.